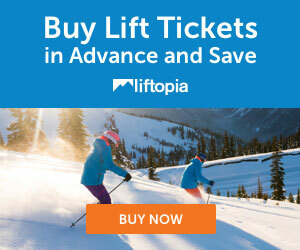 DEAL: One to Four Day discount ski tickets at up to a 39% discount! You may pick up your tickets at any Monarch resort ticketing window. DEAL: One to Four Day discount ski tickets at up to a 39% discount! season!